Walt Disney once said, “You’re dead if you aim only for kids. Adults are only kids grown up, anyway.” Disneyland and Walt Disney World have managed to win over both kids and adults alike. 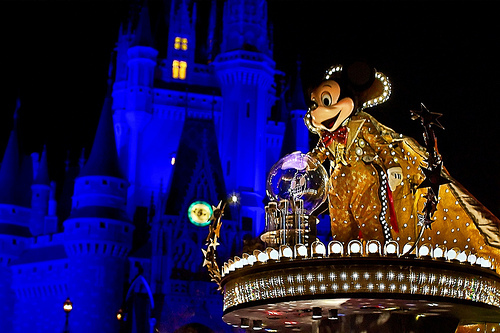 With rides, entertainment, resort hotels, and food and drink aimed to appeal to every age and stage of life, you are bound to enjoy your Disney vacation whether you are 4 or 74, vacationing with your kids, or honeymooning with your new spouse. 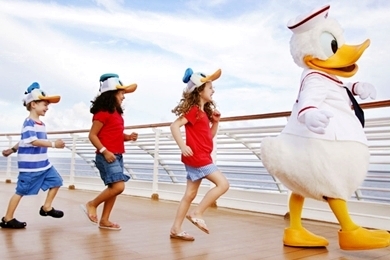 This commitment to catering to all ages carries over seamlessly to Disney Cruise Line. One might ask why you would do a Disney Cruise without children. Don’t get me wrong, I love my kids and I love seeing their faces as they experience a Disney vacation, but every parent deserves the opportunity to do something for themselves, not just as “Mom” or “Dad.” And for a Disney-loving girl like me, Disney Cruise Line seemed like the perfect escape. If you think you would be inundated with other people’s children on a Disney Cruise, I’m here to tell you that you are wrong. I recently took a 3-night Bahamian cruise on the Disney Magic, sans kids and husband, and honestly, I rarely crossed paths with other guest’s little ones. Despite how many youngsters are on the ship, Disney does a fantastic job of providing separate areas for kids and adults to congregate. 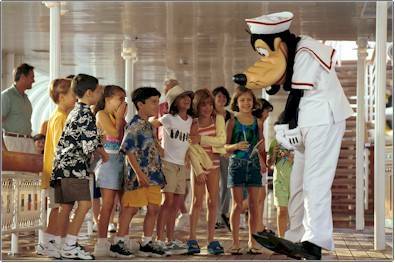 Let’s be honest, Disney Cruise Line IS very much child-centered. And part of that means having amazing children-only areas that keep kids engaged with magical spaces and fun organized activities. Kids are usually either busy enjoying these areas or hanging out with their families by the main pool. A great alternative to the main pool is the adult-only Quiet Cove Pool. The Cast Members on-board were great about keeping kids away from this area, which allows adults to unwind by the pool without having kids cannon balling just feet away. And with a broad selection of alcoholic beverages, you can settle in for a relaxing day by the pool. The only potential drawback is that Disney does not have a casino on board, which is a popular activity on other cruise lines, but there are plenty of other adult activities to do. Each ship features several spaces which, during the day, are host to a variety of fun, family-friendly activities, but at night they become an oasis of entertainment for adults. You’ll find sports bars, lounges, piano bars, pool-side bars, dance clubs, and much more. My personal favorite on the Disney Magic was the piano bar, Keys, where I enjoyed live music with perfectly mixed cocktails. On a Disney cruise, adults can enjoy a wide range of unique activities designed exclusively for them such as nighttime dancing, adult-exclusive mixers, karaoke, wine tastings, games and shows. There is truly something for everyone. For the ultimate in relaxation, adult guests can choose from a plethora of pampering spa treatments at Senses Spa and Salon (or Vista Spa and Salon on the Disney Wonder). Or for a more invigorating experience, the Fitness Centers on all the Disney Cruise ships allow guests who are 18 and older to exercise with breathtaking ocean views. I should also mention the Broadway-caliber shows, which appeal to both kids and adults. These spectacular live performances, either before or after your dinner depending on whether you are main or second seating, provide the perfect way for children to end the day and for adults to kick off a night of fun. My suggestion is to choose second seating for dinner, that way you will avoid many of the families with young children who prefer to dine earlier. 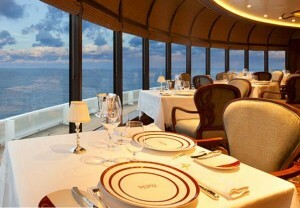 Or you may choose to dine at the adult-exclusive restaurant, either Palo or Remy, depending on which ship you are on. There is an additional cost to dine in these restaurants, but many say the food is truly exceptional. I can’t end without talking about Disney Cruise Line’s outstanding service, something adults have come to expect from any company and especially from Disney. I can truly say the service I received on the ship was the best service I have ever experienced. Even though I was traveling without children, my interactions with the Cast Members still possessed a magical quality. I formed friendships with my servers and felt like they truly cared about making my vacation the best ever. 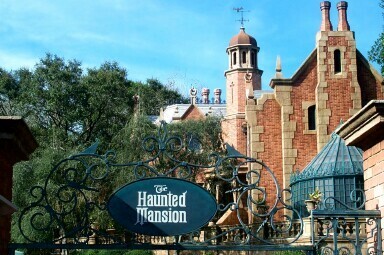 Just like at any Disney destination, I created memories that will last a lifetime… Yes, even without my kids! And I look forward to experiencing Disney Cruise Line with them next time. So if you are an adult traveling without kids, don’t dismiss Disney Cruise Line just yet. After all, we’re all just kids grown up. To learn more about cruising without kids, please feel free to contact me! All of my MAGICAL services are 100% FREE!